Awesome Santa Fe house with great access to 1-40. Quite Cul-de-sac lot with easy maintenance landscaping. Plaster walls, wood accents, tile floors and spacious rooms. 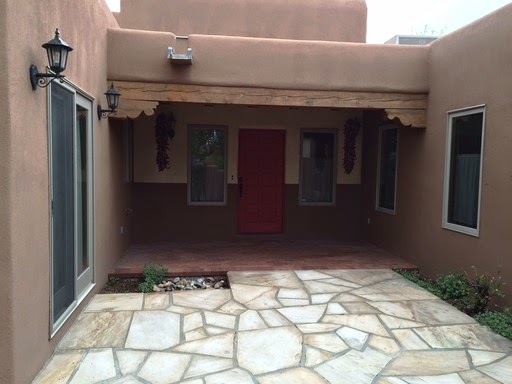 Cozy Courtyard and covered rear patio complete the outdoor living possibilities of this home. 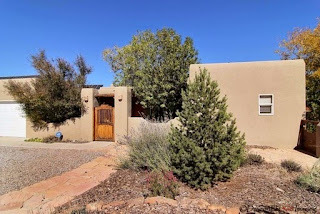 Ready to go for that perfect Caretaker who wants to enjoy living in a nice Santa Fe home for less then half the market rent. Great opportunity for the right Caretaker. 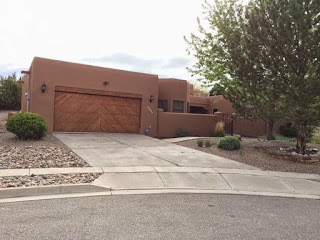 Custom built home at the end of a quiet cul-de-sac in Corrales. 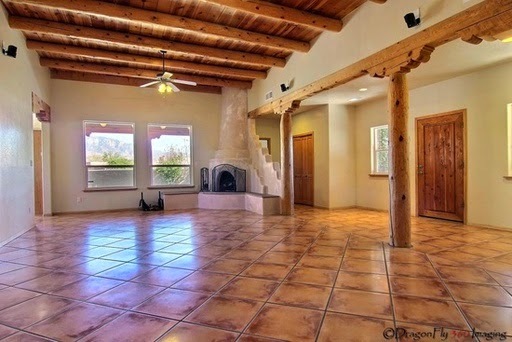 Tiled throughout, with viga and wood ceilings, Sandia Mountain view, Piñon-burning kiva fireplace and beautiful entry courtyard. Cook's kitchen and dining room are perfect for entertaining. 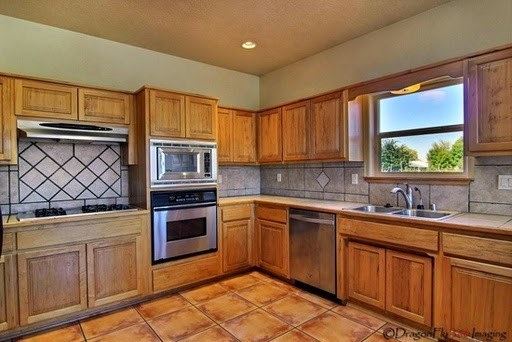 Large master suite is at opposite end of home from other bedrooms. Sandia-facing covered patio has gas stub-out for your barbecue, and built in corner hutch and storage area! Oversized attached three car garage. 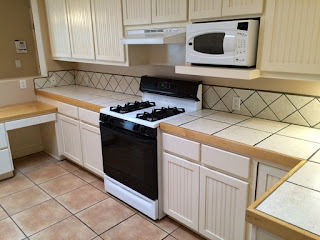 Tied-to-the-grid solar electric system, will give you fantastic savings on your electric bill.